Pastor Saehee’s husband, Damon Duran, founded Life360 Intercultural Campus church in Springfield, Mo., in 2015, and the congregation grew under his leadership. 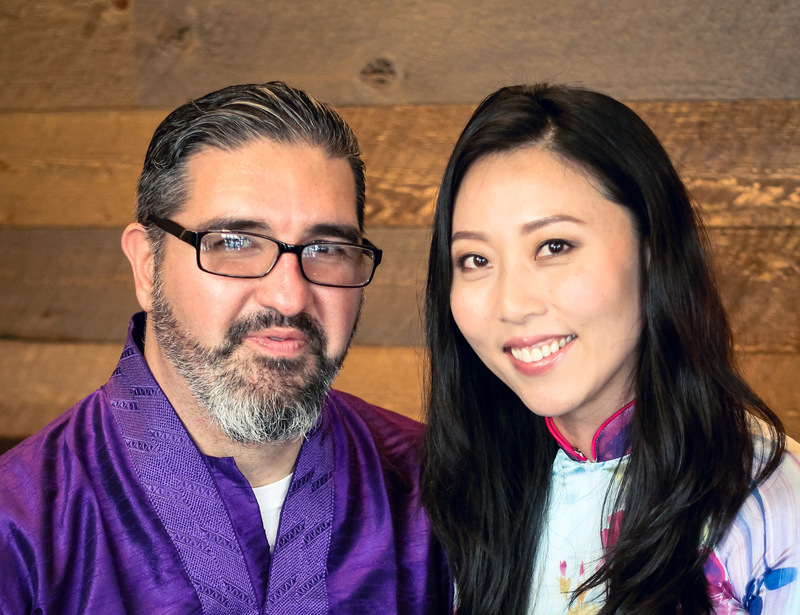 A multiethnic couple (Damon is Hispanic and Saehee is Korean), the Durans believe God has led them to minister to the growing intercultural population. Recently, Damon passed the pastoral leadership baton to Saehee after he accepted a teaching position at a local Christian school in Springfield. Saehee, a graduate of the Assemblies of God Theological Seminary in Springfield, also serves on the Assemblies of God U.S. Missions Board and Evangel University Alumni Board, and with the Network of Women Ministers. She was recently elected vice president of the Korean-English Fellowship. While praying for direction for the future of the campus church, Pastor Saehee and the leadership team learned about the opportunity for churches to take the one-year Acts 2 Journey (A2J) toward better health. “The Acts 2 Journey was a divine answer to our prayers as we were seeking our next steps,” Pastor Saehee says. One of the church’s greatest takeaways from A2J, according to Saehee, was the paradigm shift in the leadership team’s view of ministry — from supporting ministry to owning ministry. “Alton Garrison, director of A2J and assistant general superintendent of the Assemblies of God, affirmed to us the importance of the team mindset, which was very timely for our church as I transitioned to become lead pastor,” Saehee says. Life360 Intercultural Campus seeks to change the cultural narrative about diversity by celebrating different cultures, languages and ethnicities. One of the challenges they face, of course, is the language barrier with some of the non-English-speaking refugees and immigrants that attend. Thankfully, with the help of their congregation, they are able to shepherd people from many nations as a family. “During A2J we established the church’s vision: Life360 Intercultural Campus exists to build bridges between Christ, Community, and Cultures,” Saehee says. “Our desire is to grow a church where people from all nations and generations can worship God as one. At this time our church is on a rising trajectory in the areas of fellowship, discipleship, ministry, outreach and worship! Staff members of Life360 Intercultural Campus church are pictured with Doug Clay (center, back row), General Superintendent of the Assemblies of God, and Pastor Saehee (left of Doug Clay) and Damon Duran (right of Doug Clay).